Ooooo the nip & fab pads are fab! 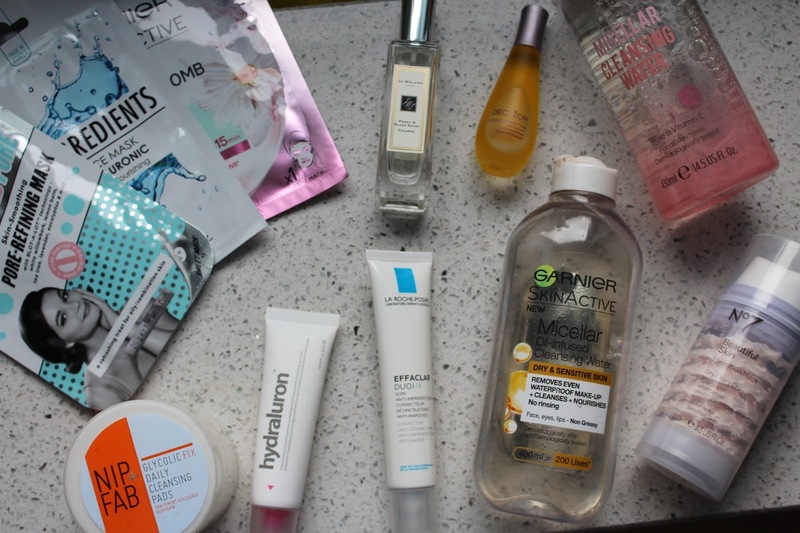 I use them all the time :) Jo Malone is a definite favourite for me this year too, and I love the look of the masks they look fab! You have some great picks here! I LOVE sheet masks at the moment and I'm a huge fan of effaclar duo, the best product on the shelves for blemishes! The Effeclar duo + is one of my favourite ever skincare profucts. It's a miracle worker. I also adore those nip and fab pads along with the Pixie ones! Great post! 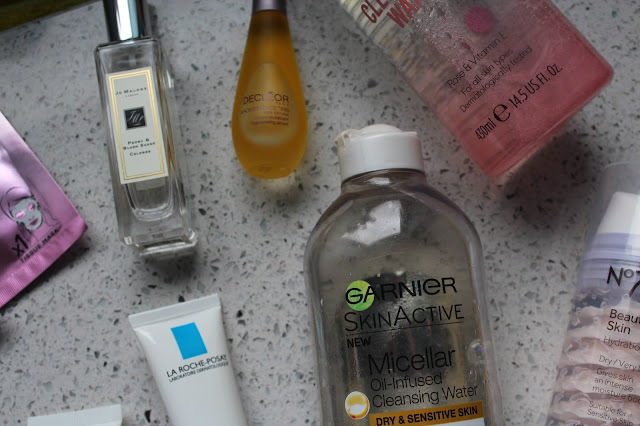 A fab round up of products.. Happy New Year! 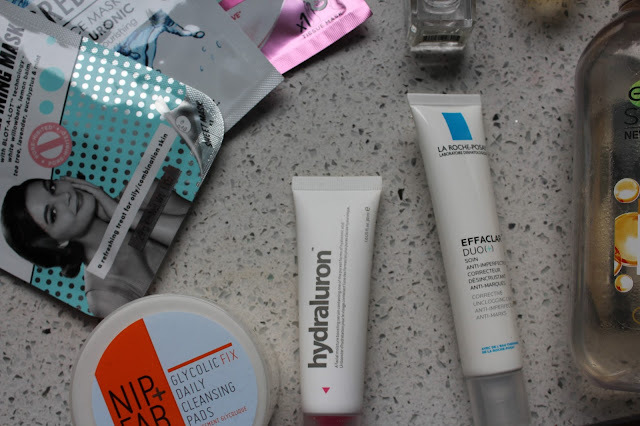 I love Hydraluron, Effaclar Duo and the Garnier moisture bomb masks! They're amazing! I love the Effaclar Duo +, it's such a classic! Lots of my faves here too - hydraluron is sooo good. 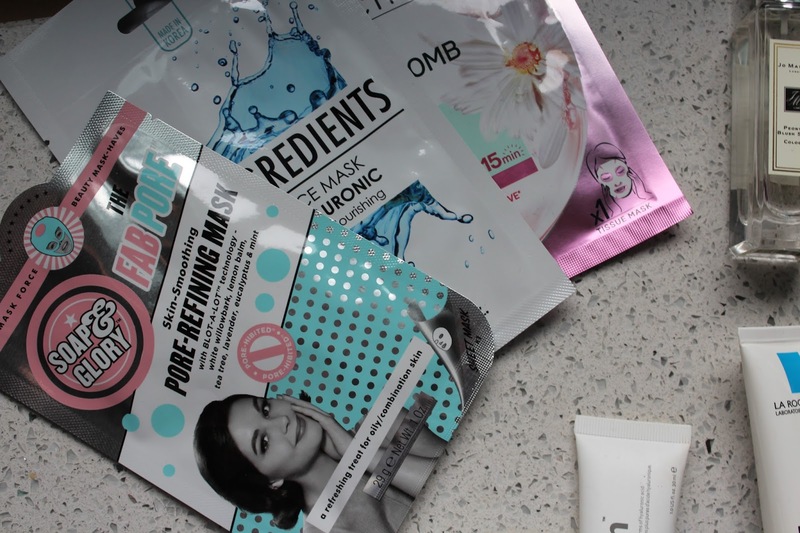 Have you tried their sheet masks? Most hydrating mask I've tried!